Never mind the palmetto bugs. There's a lot to like about Tampa, Fla. 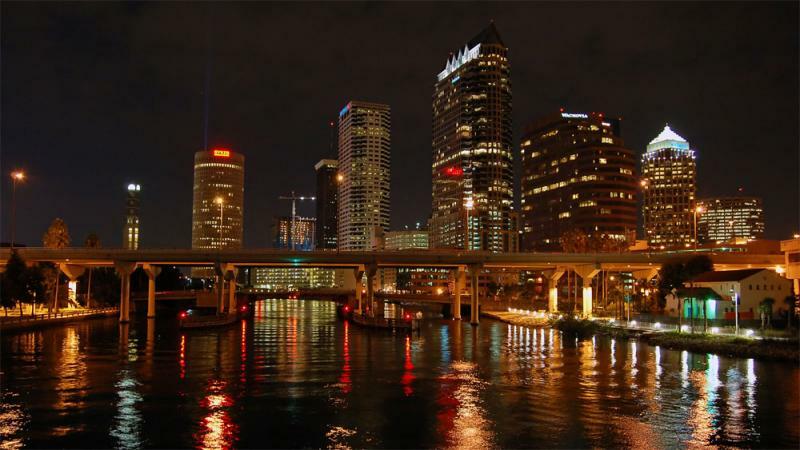 I find it strange that so many reporters were putting us down, because Tampa and the surrounding area, Hillsborough County, looks more like America than perhaps anywhere else. 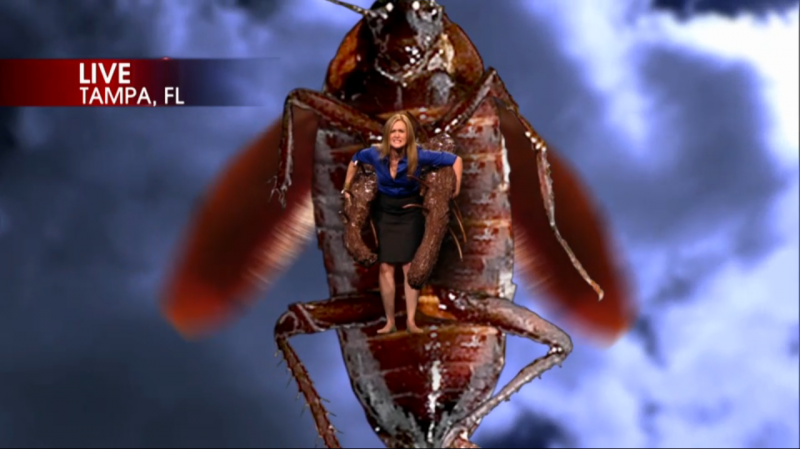 The Daily Show summed us up in just two words: "horrible" and "hot." But the worst for me was this: "Tampa is a hot urban mess, equal parts Reagan '80s and Paul Ryan 2010s," writes Will Doig of Salon.com. 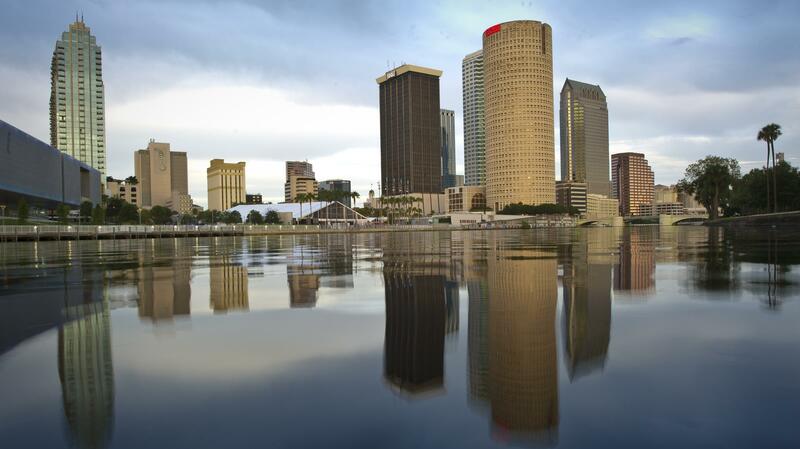 Doig paints the Tampa Bay region as perhaps the least-pleasant, most poorly designed metro area in America. He criticizes us for rejecting a tax increase for light rail, for our sprawl and for our lack of green space. It is "a disaster" and a cautionary tale: Elect Romney/Ryan, and the rest of America will become just as hellish. "What's the matter with Tampa? The Republican conventioneers will get to see for themselves when they arrive. Except that some of them will be staying up to 90 miles away from the convention venue," Doig writes. More like 30 miles. Not that some delegates didn't have an insanely long drive back and forth to far-flung hotels. The Florida delegation didn't get home until 3 a.m. one night because the buses were so slow. We are the second-largest metro area (behind Detroit) without some sort of commuter or light-rail system, and it showed at the convention. And yes, we have some lovely areas: the bayside park in St. Petersburg, or the Southern charm of live oaks in South Tampa. But the more representative picture of my community is a four-lane highway with fast-food joints and strip malls as far as the eye can see. So why do I love this place? I love it for the people who run the shops in these strip malls. They come from India and Mexico, New York and Michigan. They offer secondhand sporting goods, indoor mini golf and lots of cold beer. People used to ask, "How will this play in Peoria?" Well, Hillsborough County is the new Peoria. Our mix of Hispanics, African-Americans, whites and others mirrors America's. We're a community of immigrants inside a country of immigrants — and although some of us come from here, most of us come from somewhere else. Megachurches co-exist peacefully next to adult superstores. I like that mix. We are not settled. We're still in the process of becoming what we will be. During the convention, I escorted Tampa native and former Mayor Pam Iorio into the security zone. On the way, I asked her about some of the recent media attention, and why she loved the city so much. She talked about the new parks and museums she helped bring to fruition along the Hillsborough River. She said this was a friendly place, a good place to raise a family. Frankly, it was stuff you might hear from any mayor. Then, we approached the police officers who were guarding the convention. They smiled and shouted "Hello, Mayor!" with real gusto. She replied to each by name and started talking with them. We moved on to another checkpoint and another chorus of hellos and smiles. They'd been through a lot together, with the shooting deaths of two city police officers right before Iorio left office. But it was more than that. And then she told me what was special about this place: that it's big enough to host a national convention, and a baseball team that defies the odds and keeps winning, and world-class museums you can't find anywhere else. It's also small enough that people can know each other by name. If you want to continue this argument, I'd be glad to ... in February. Just come on down when the daily high is 78 and the humidity is low. For a boy who grew up in Iowa, living in Tampa in winter feels like you're cheating death itself. Scott Finn is news director at member station WUSF Public Media in Tampa.